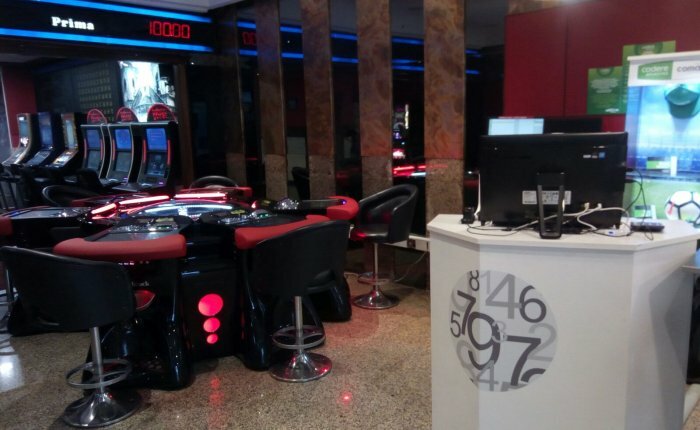 Bingo Pontevedra is located in privileged surroundings, between the Historic Centre and the commercial area of the City. 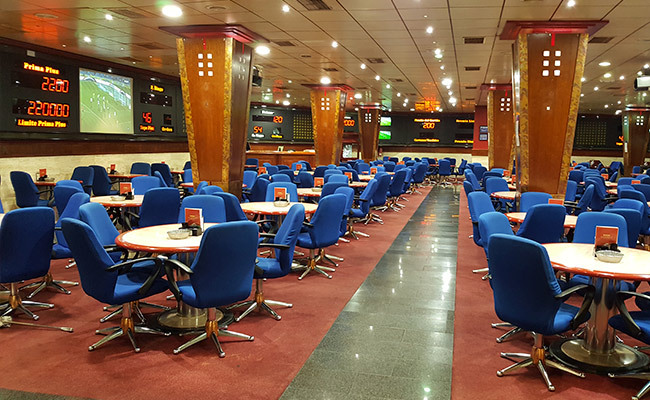 A welcoming bingo hall, where as well as ordinary prizes, special premiums are handed out every day. 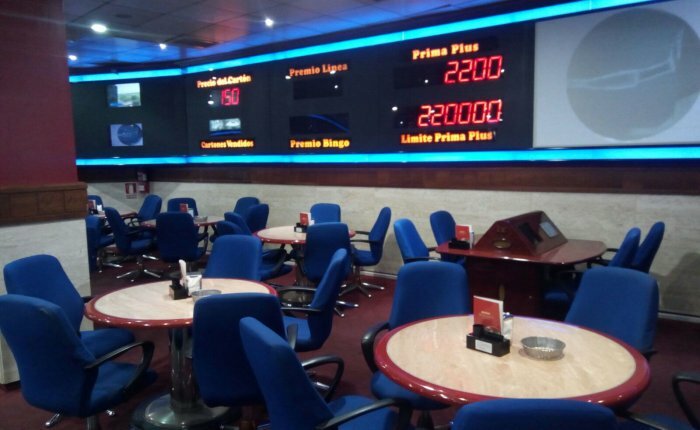 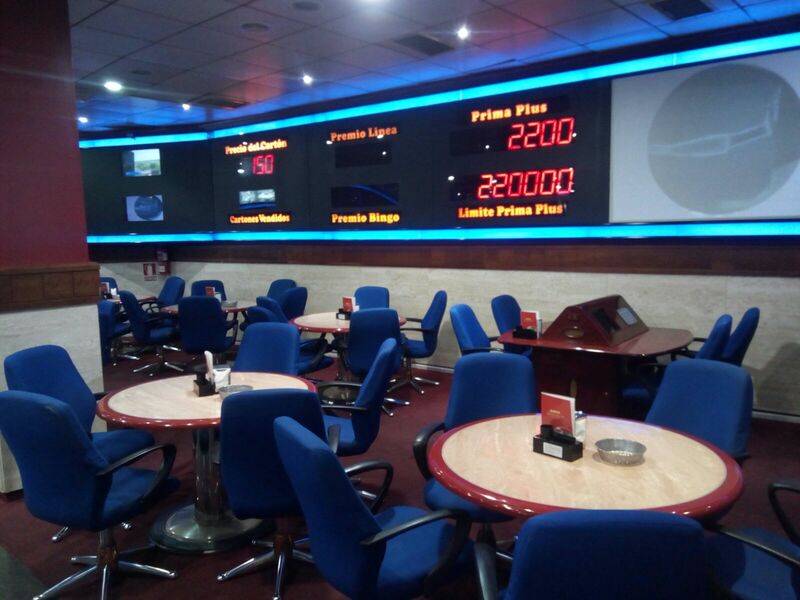 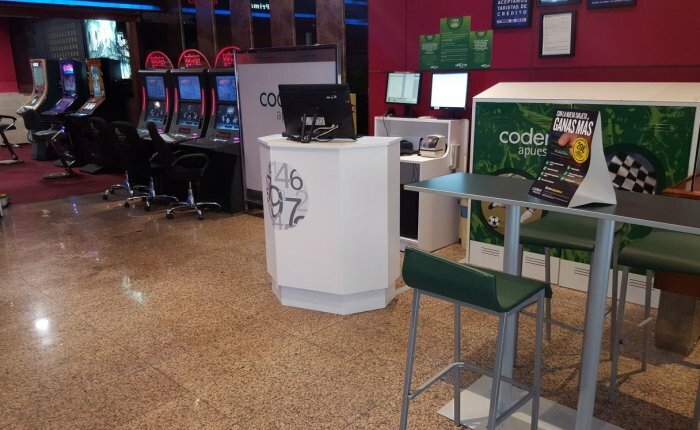 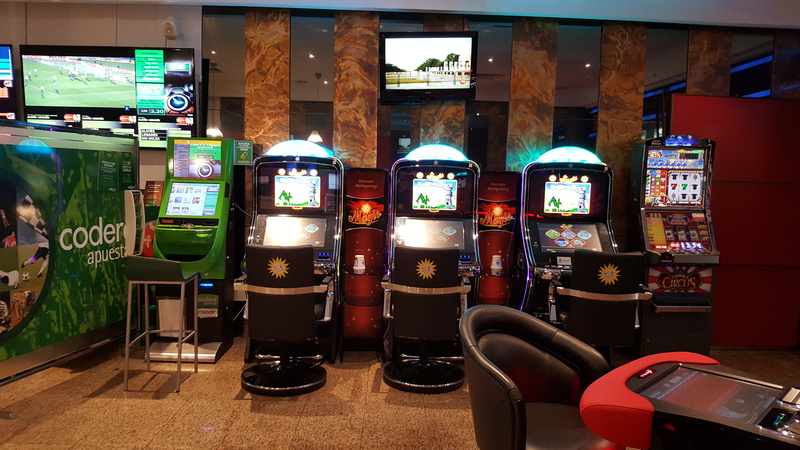 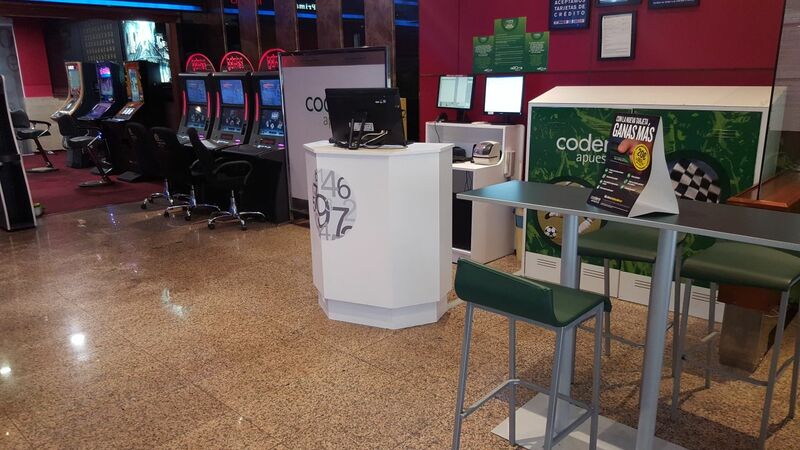 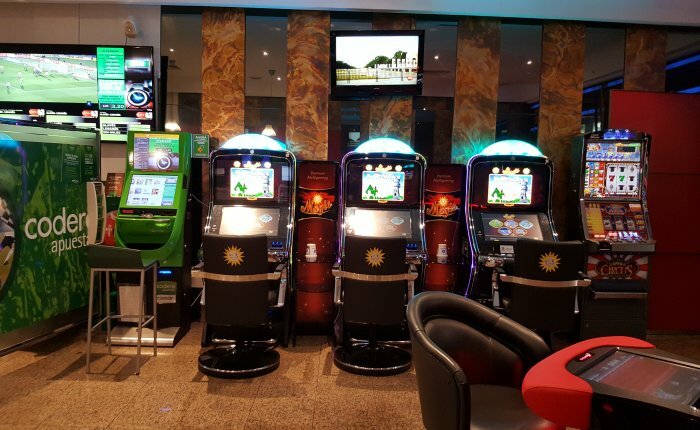 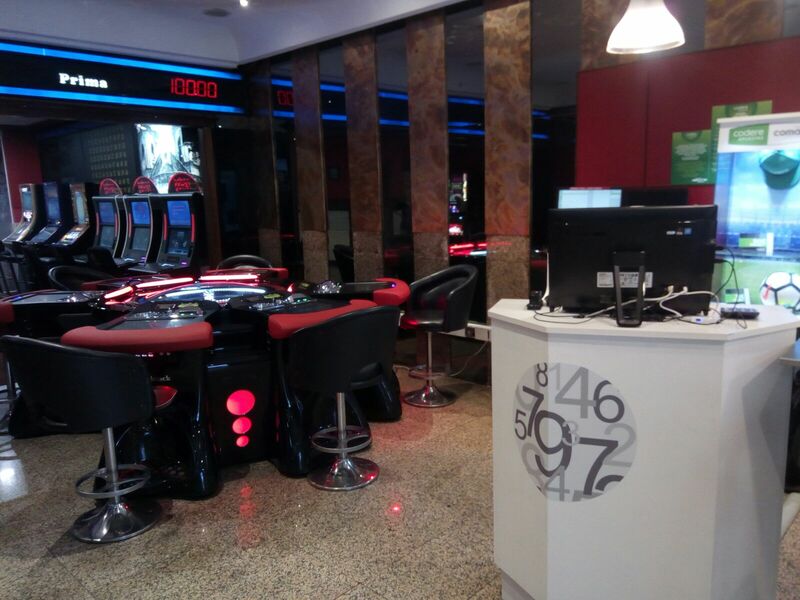 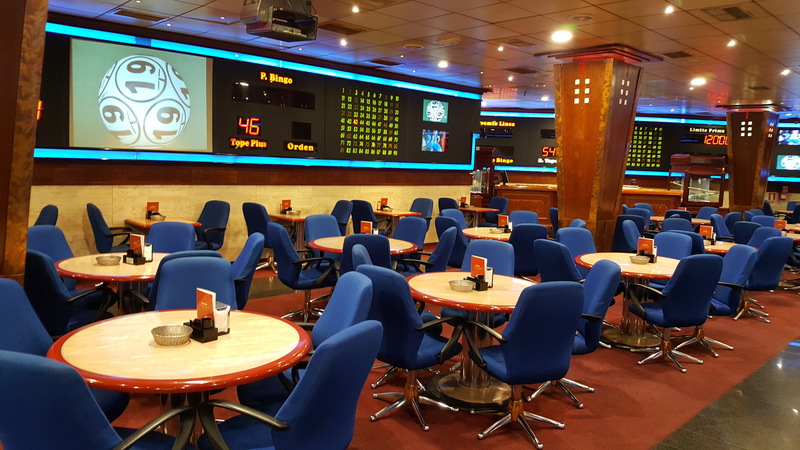 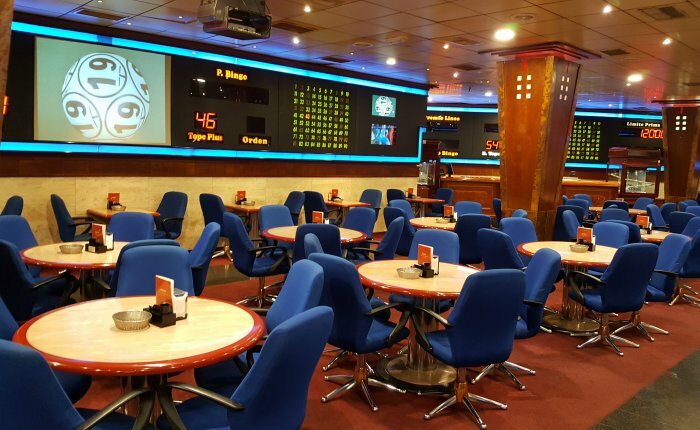 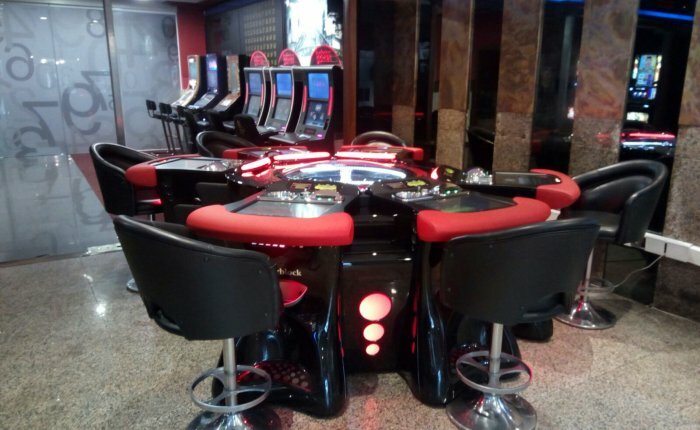 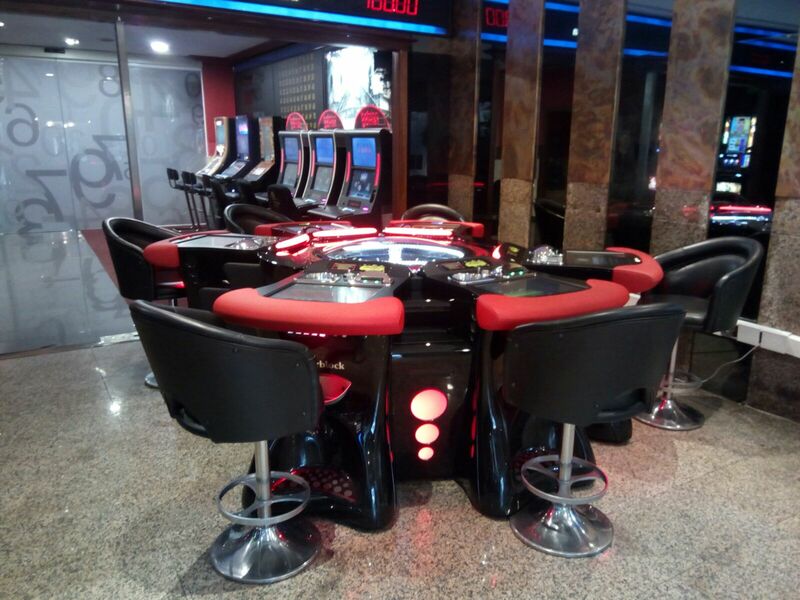 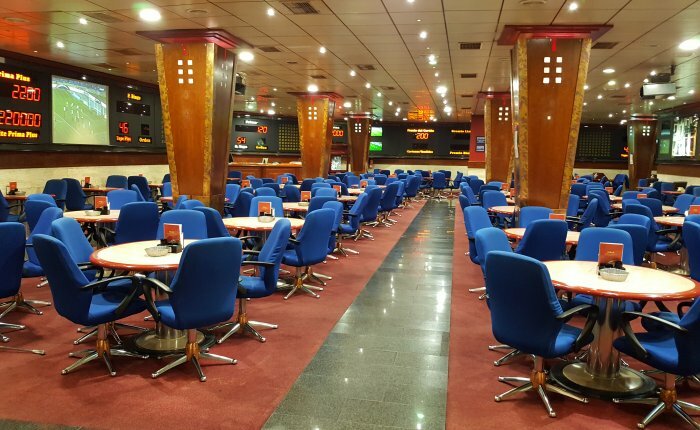 To round out the offer, there is a gambling machines hall, an area for sports betting and roulette, a hospitality service with an extensive menu; TV screens to enjoy different sports events and a car park. 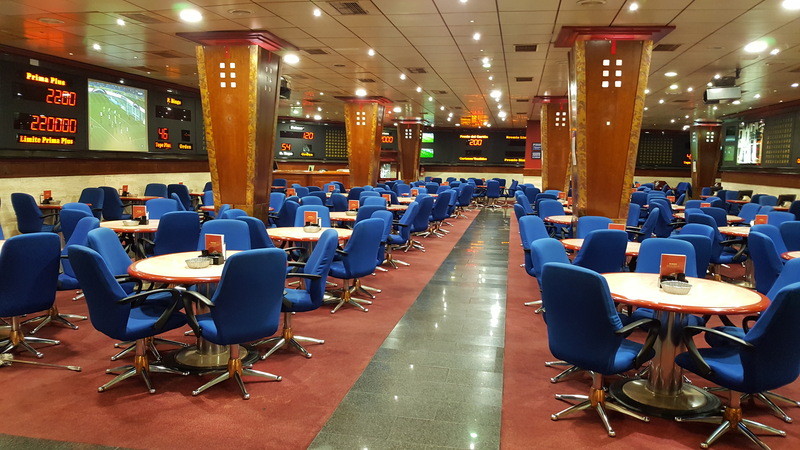 Definitively, this is a hall where, apart from gambling, we guarantee you will have a good time.